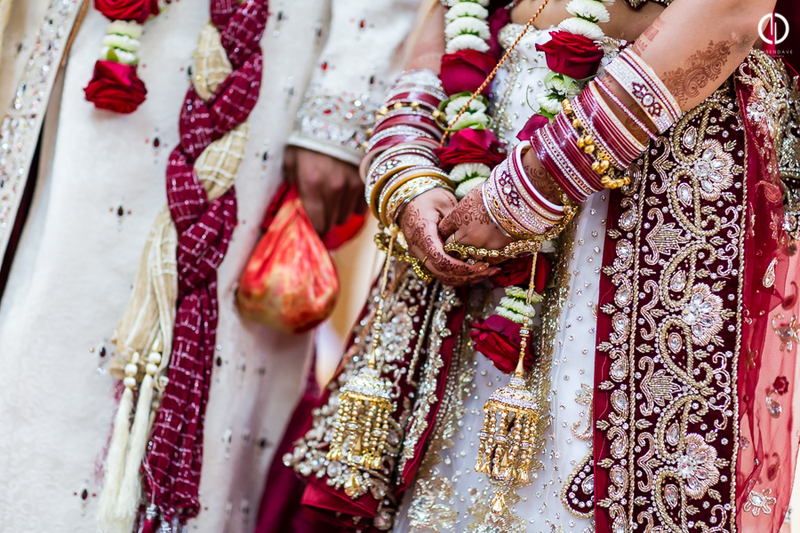 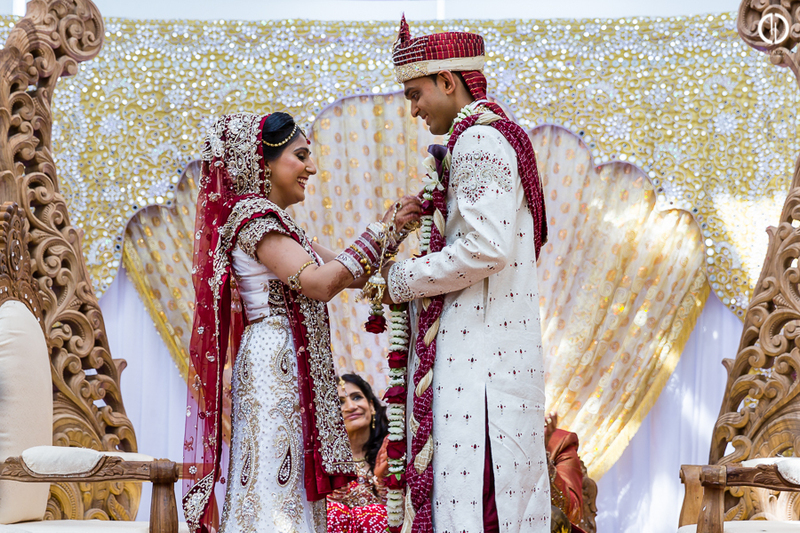 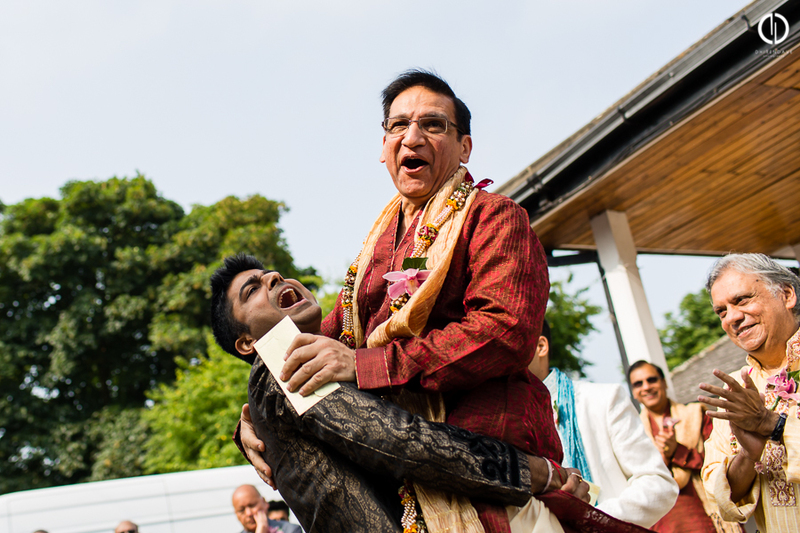 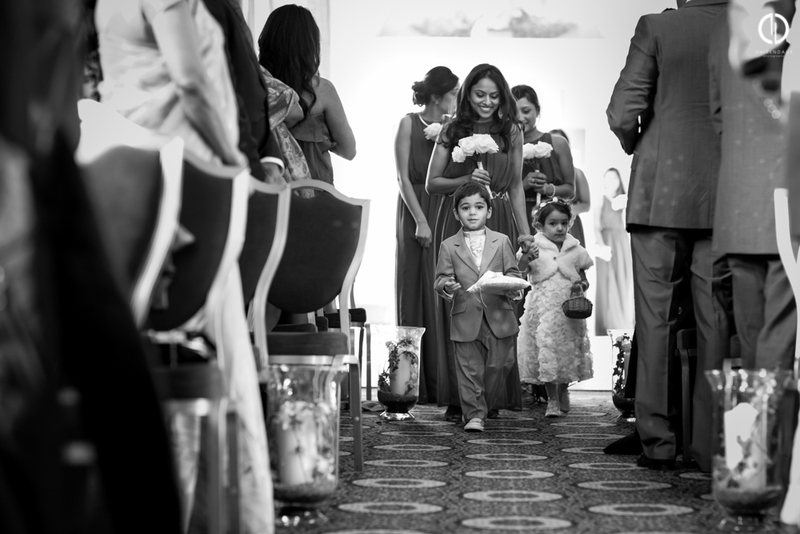 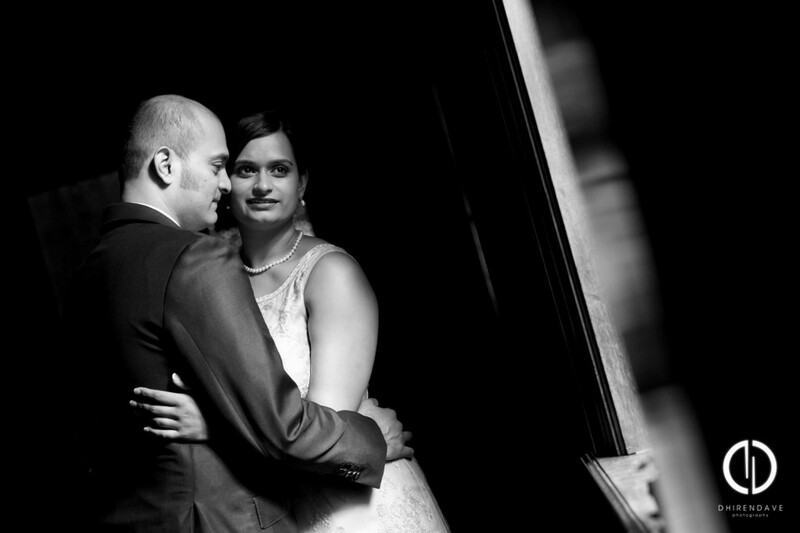 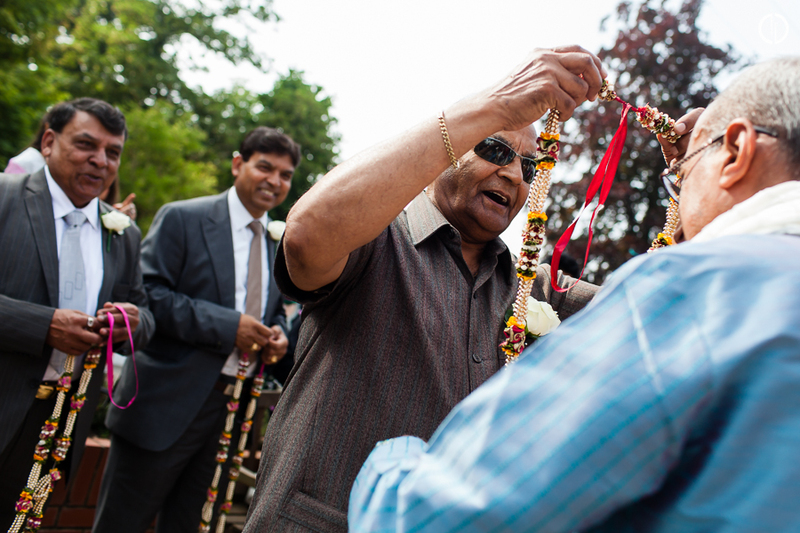 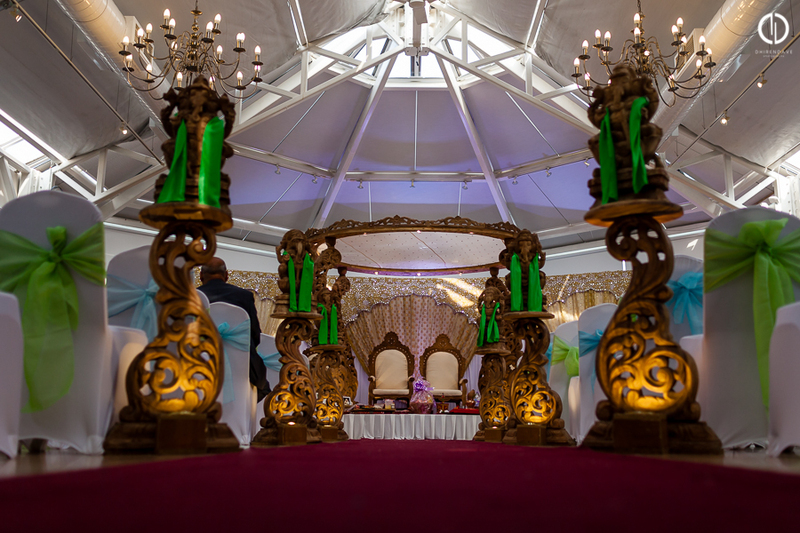 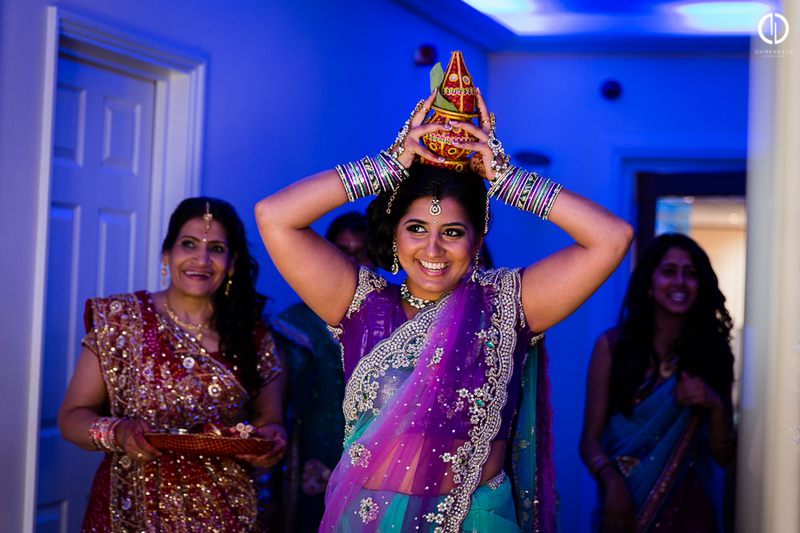 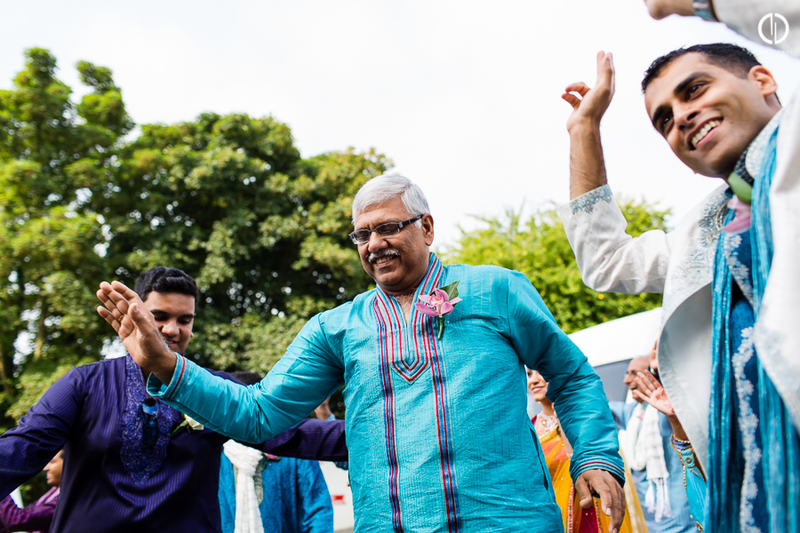 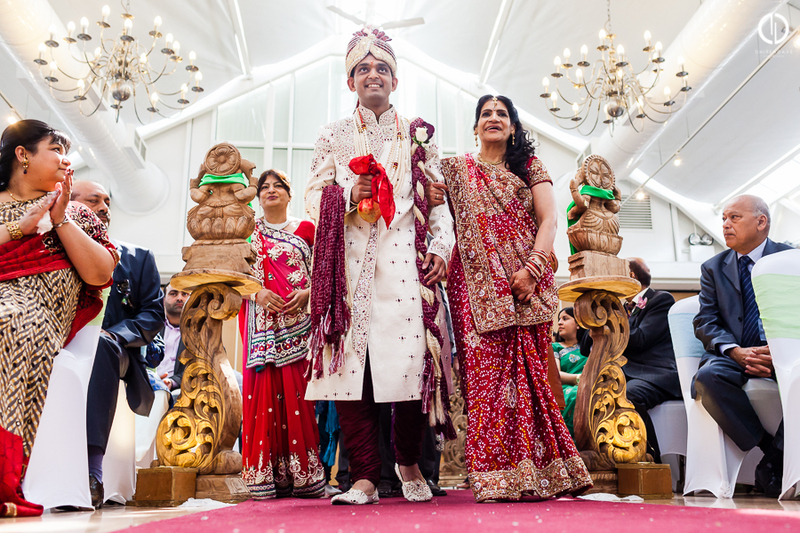 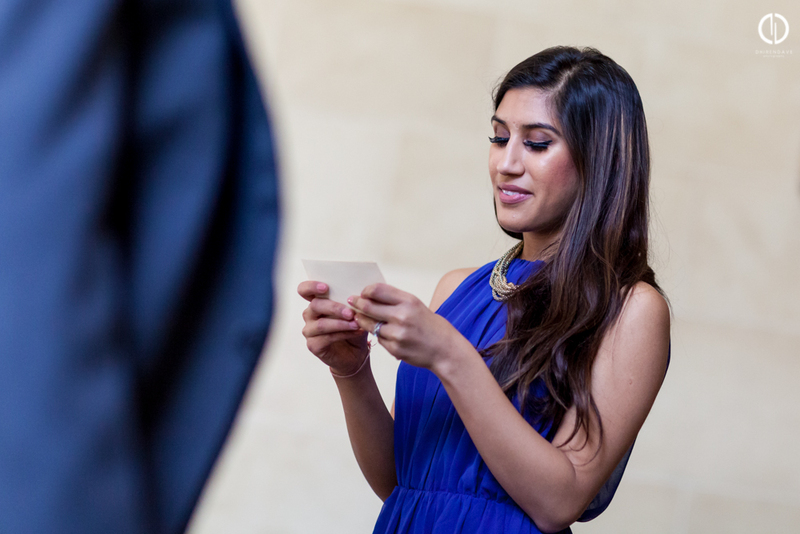 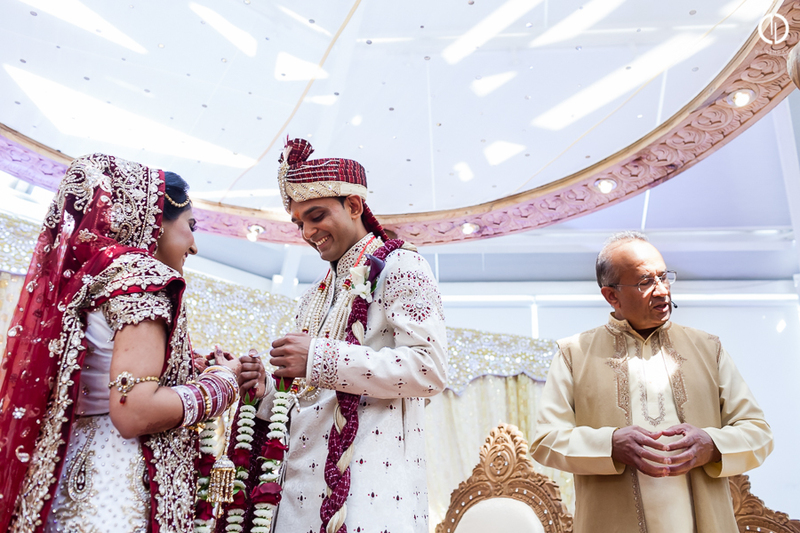 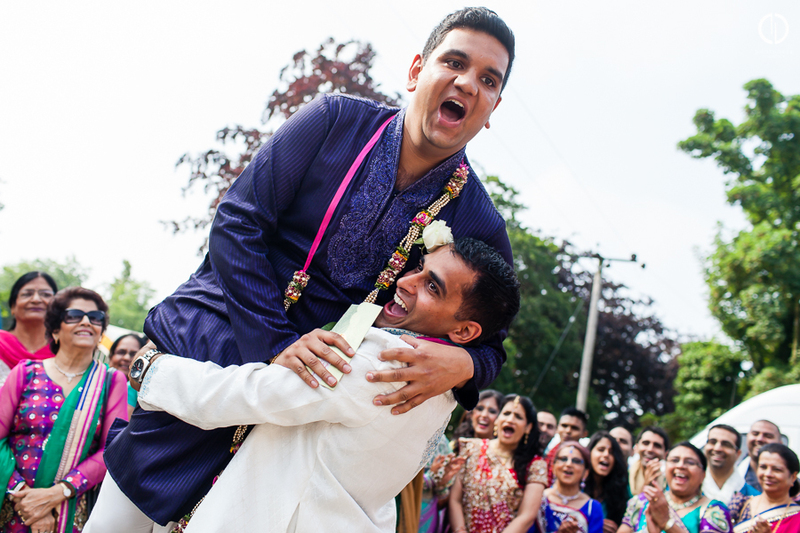 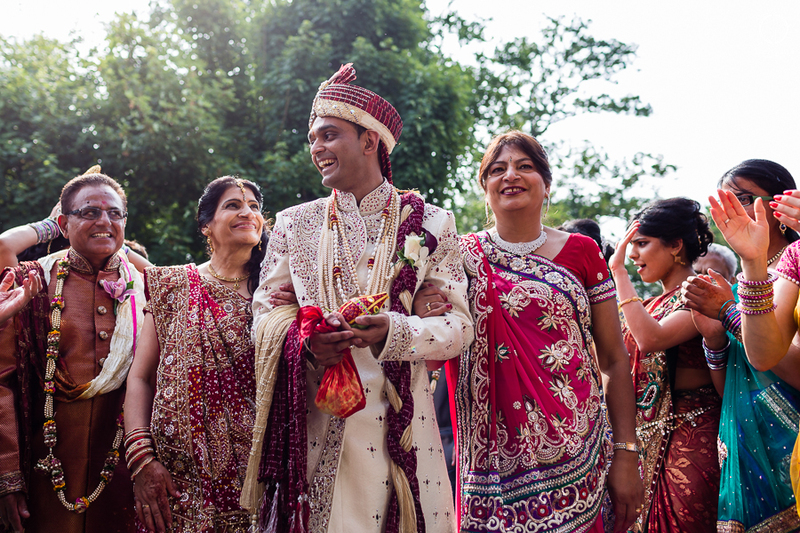 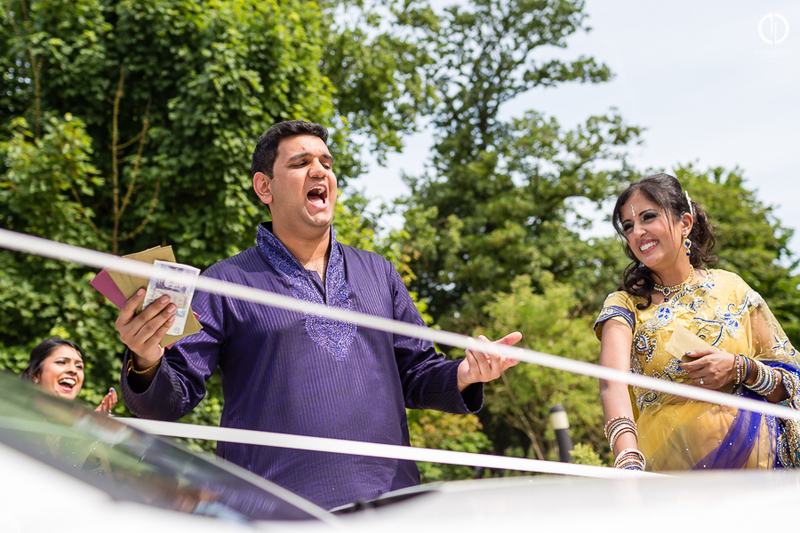 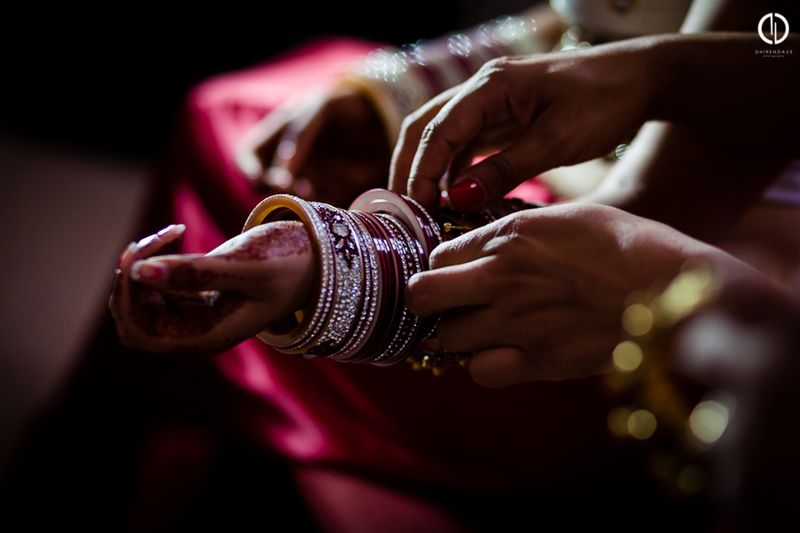 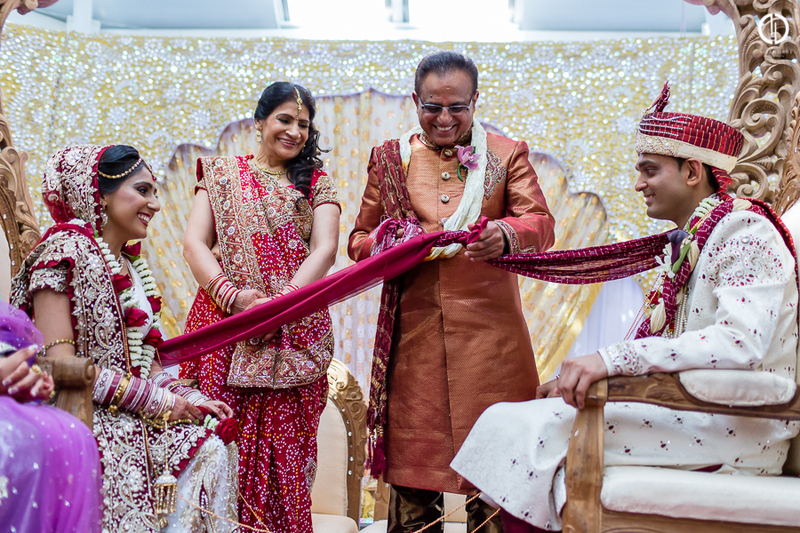 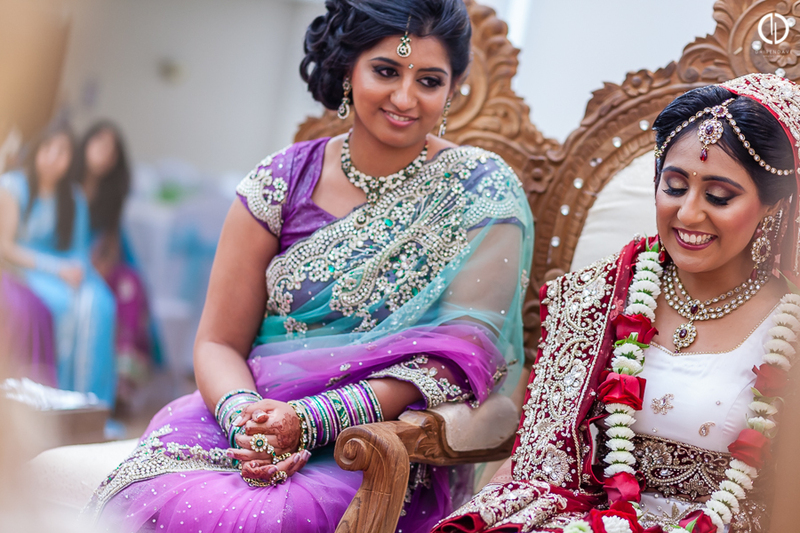 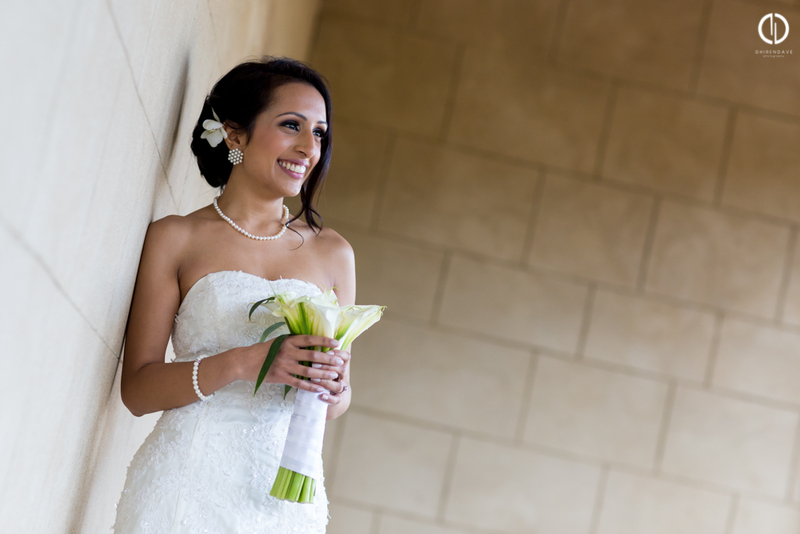 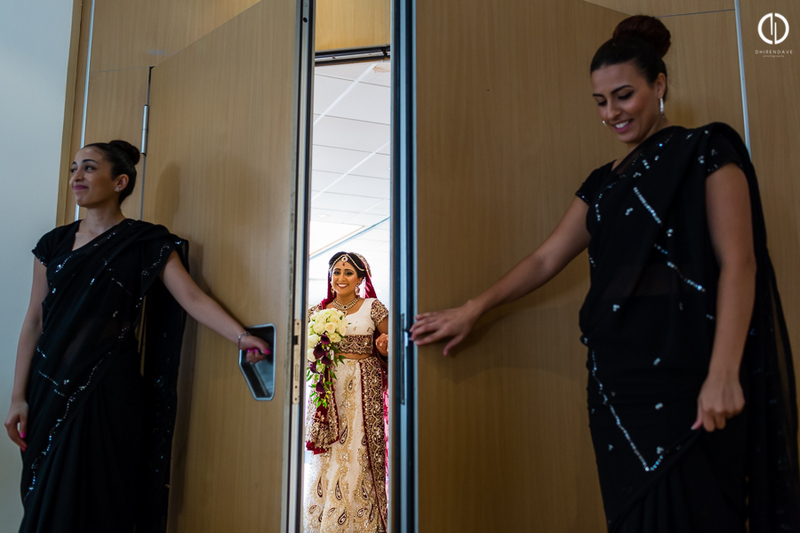 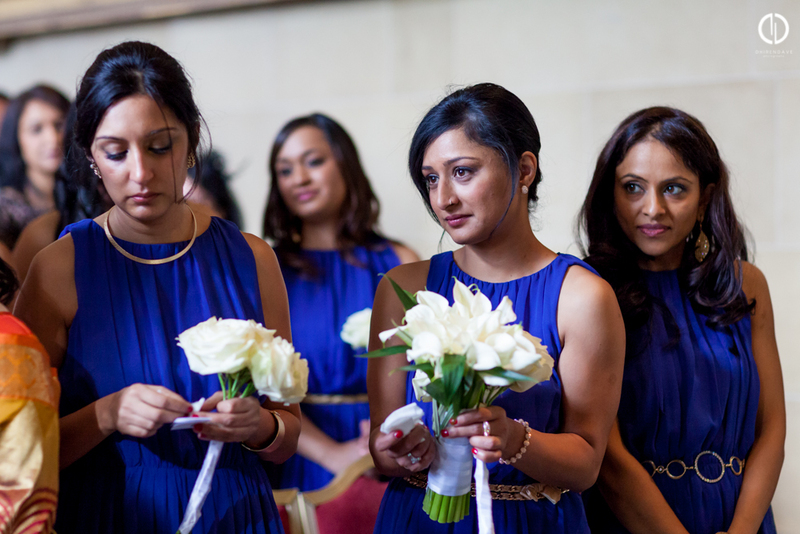 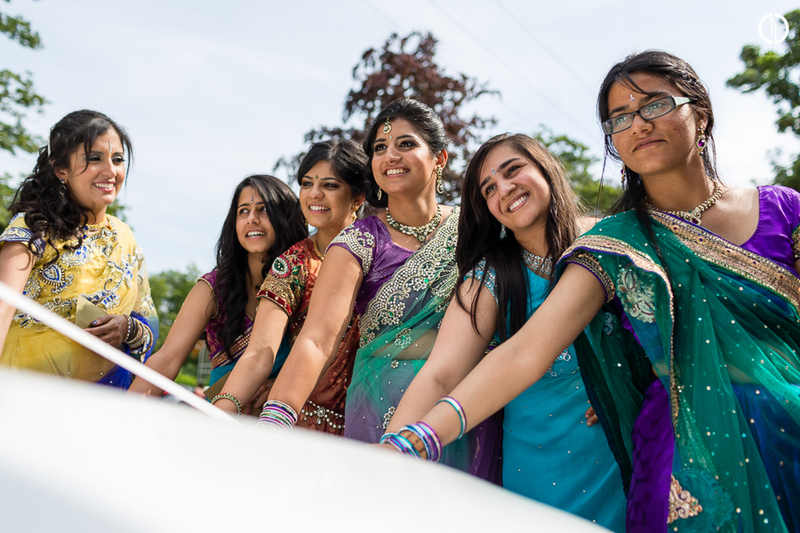 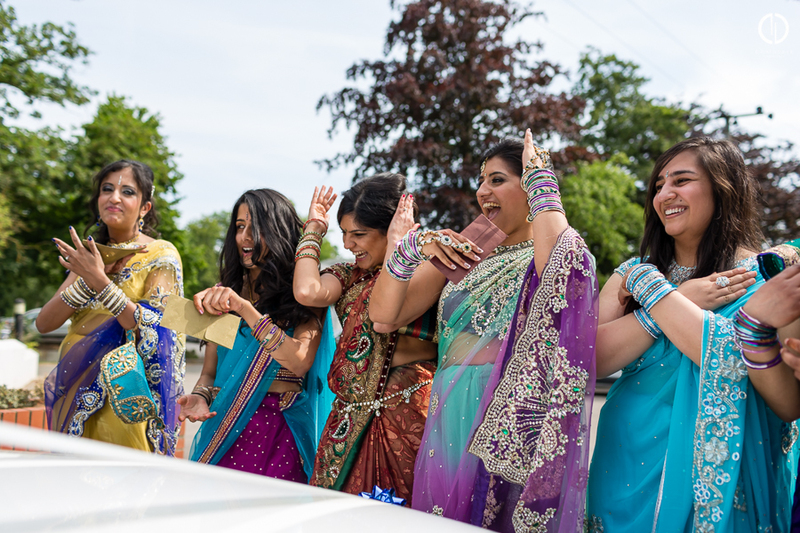 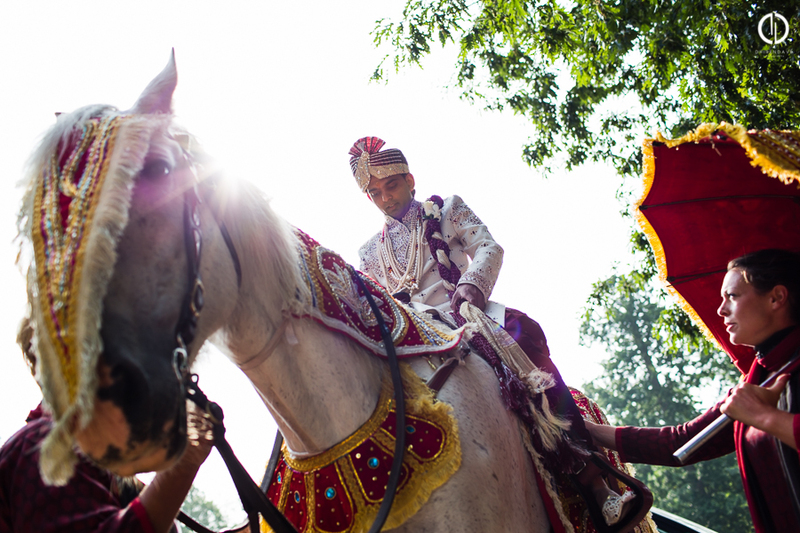 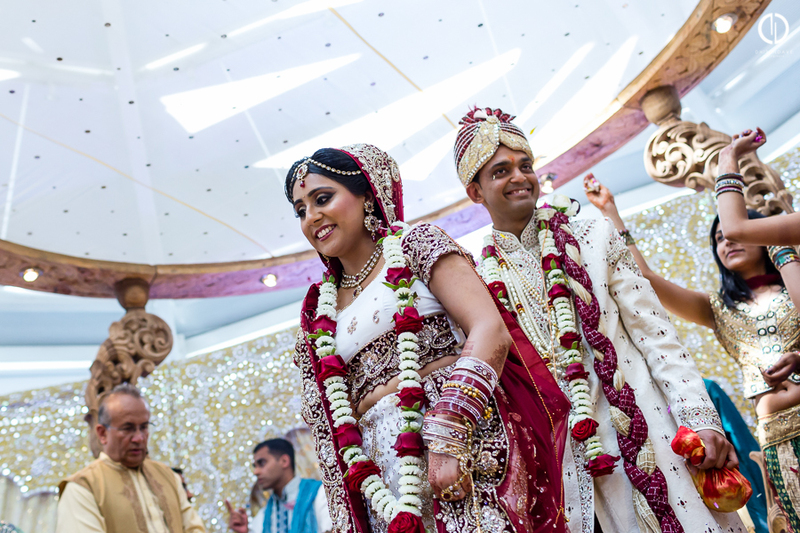 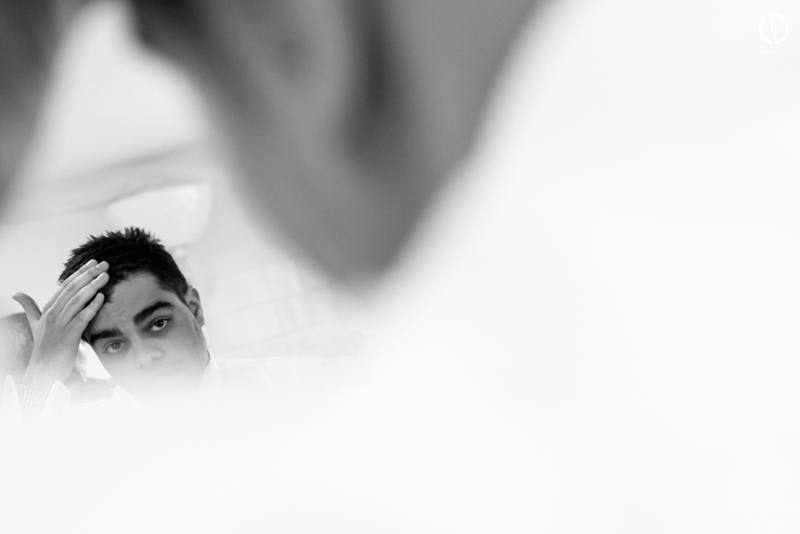 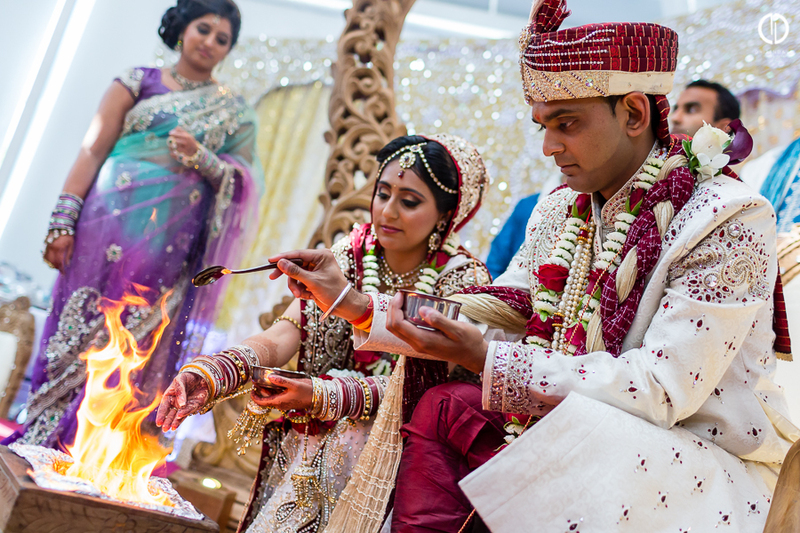 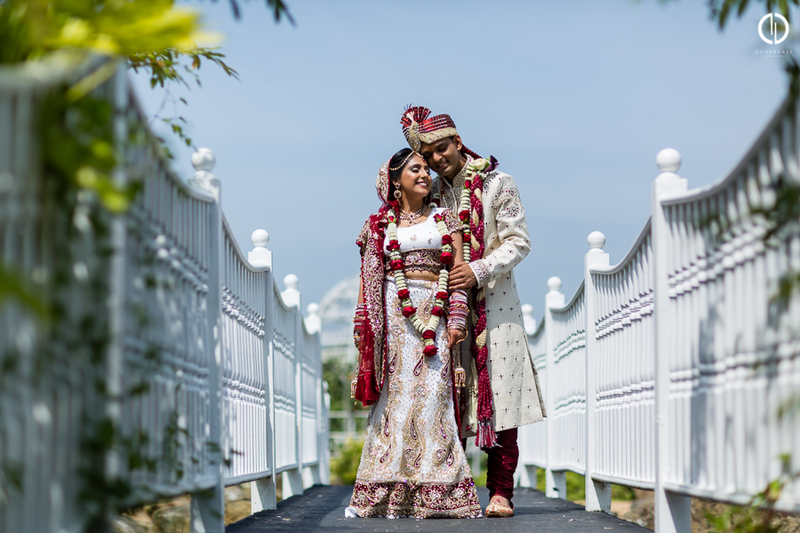 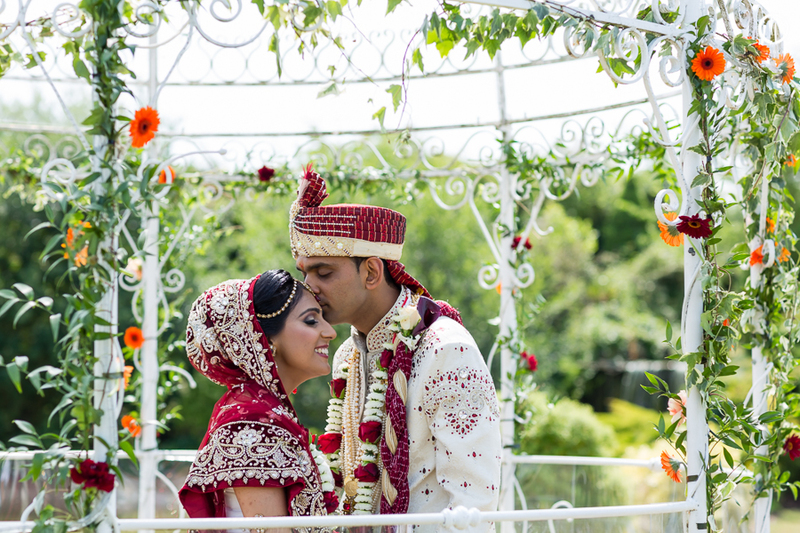 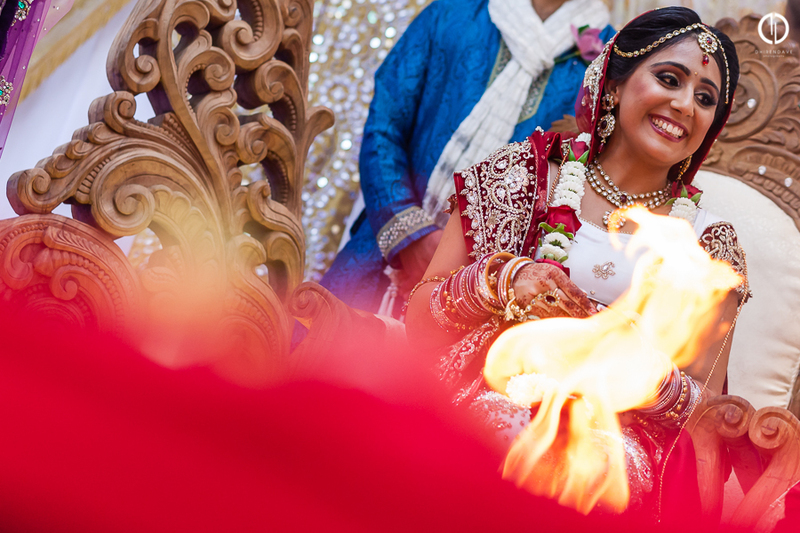 Here’s a preview of Monish and Dipti’s Indian wedding at Manor of Groves. 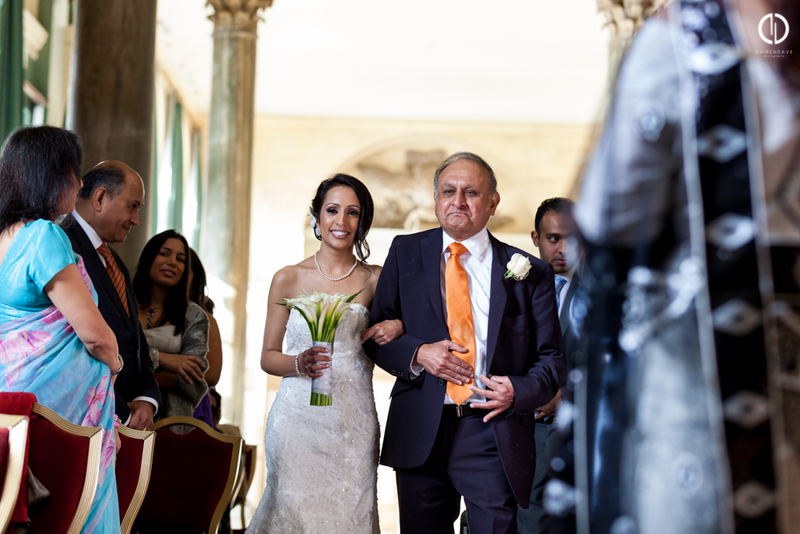 It was great working with Annie Shah on the day too. 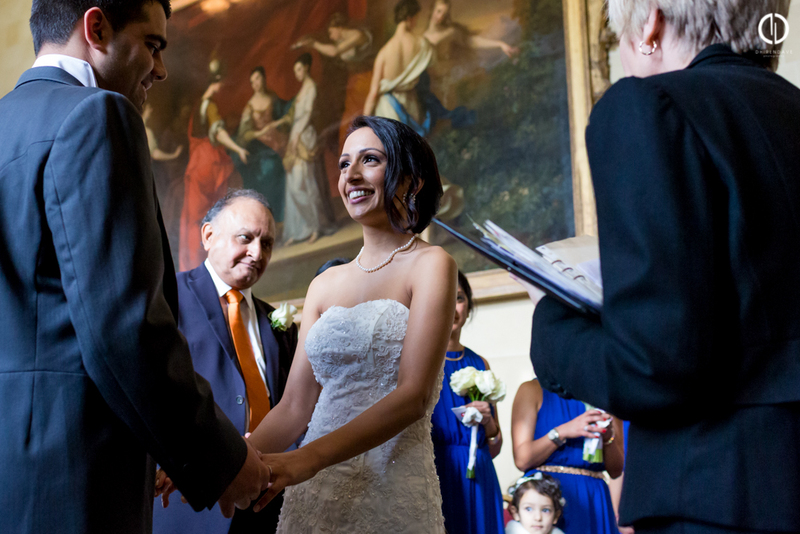 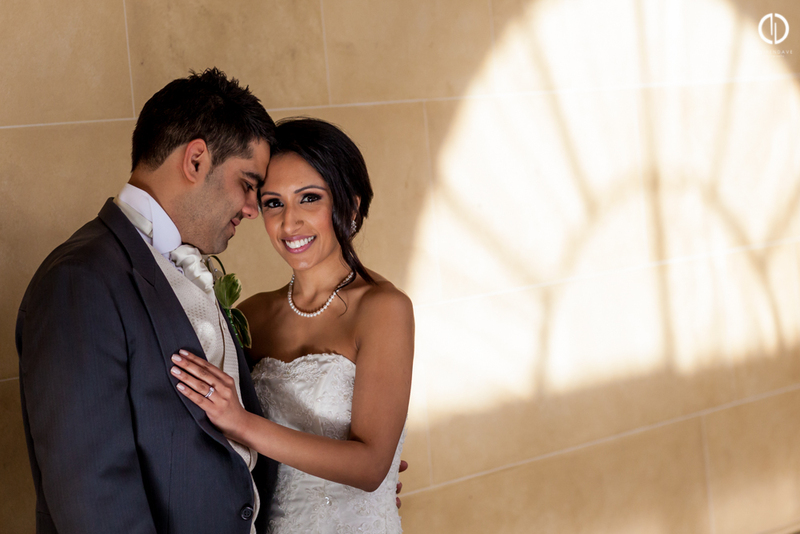 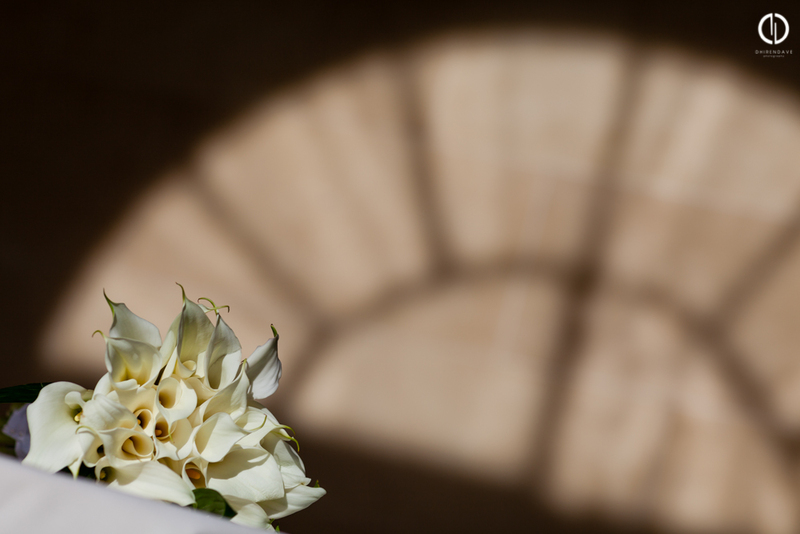 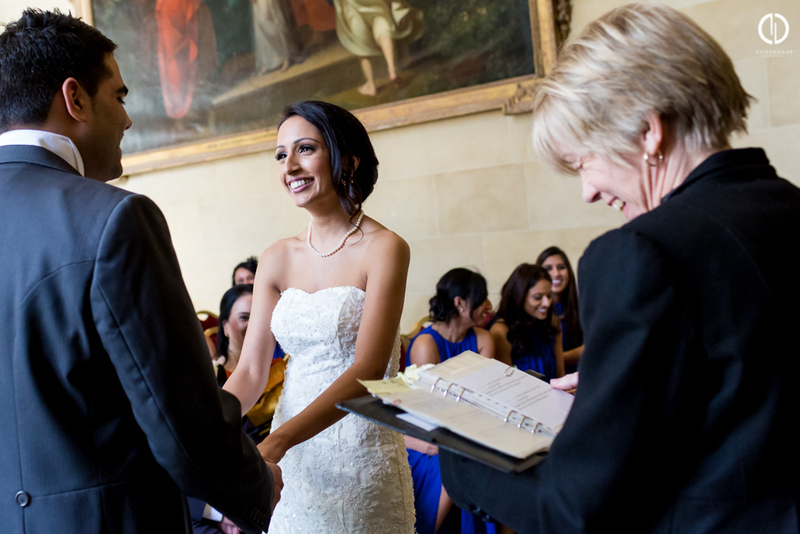 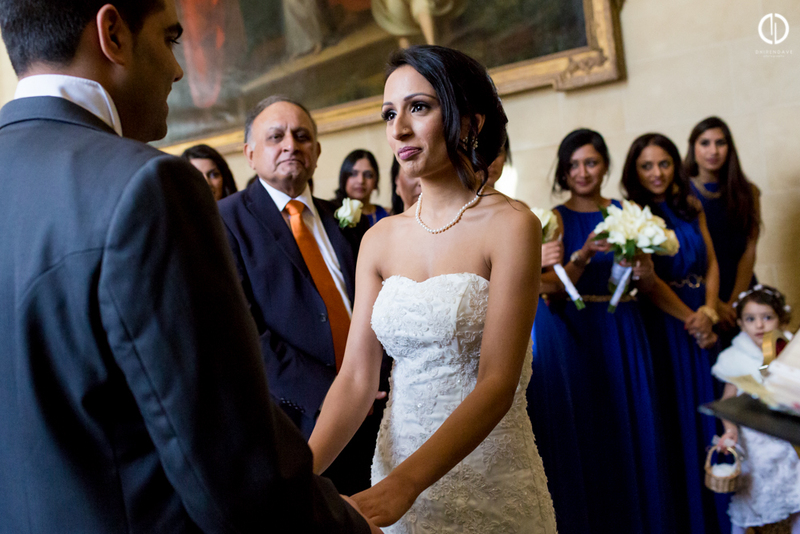 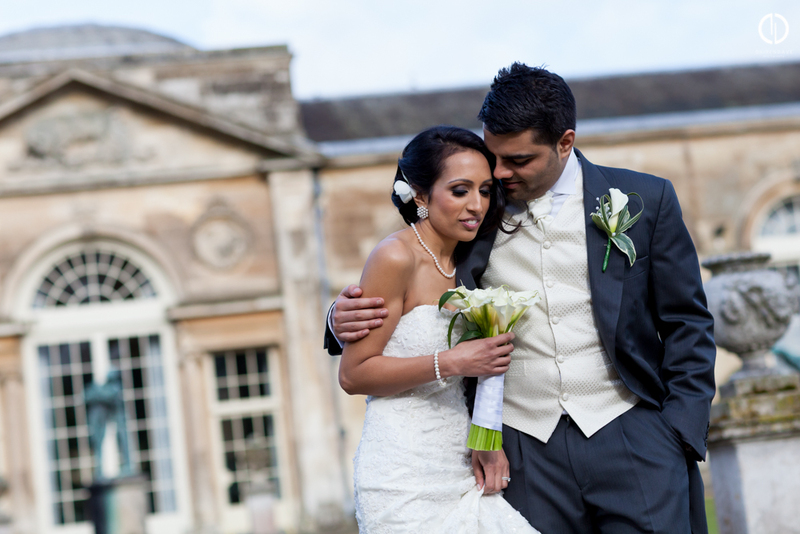 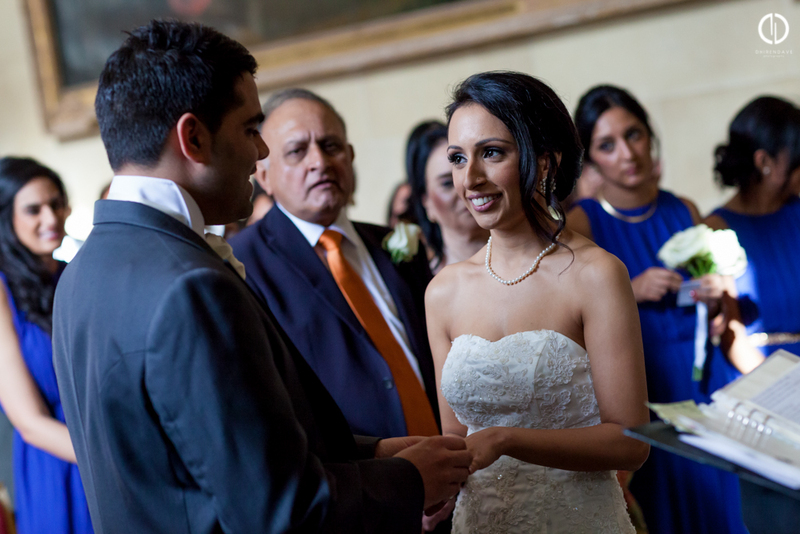 Here are some highlights from Milan and Paayal’s beautiful wedding at Woburn Abbey on Valentines Day in February this year. 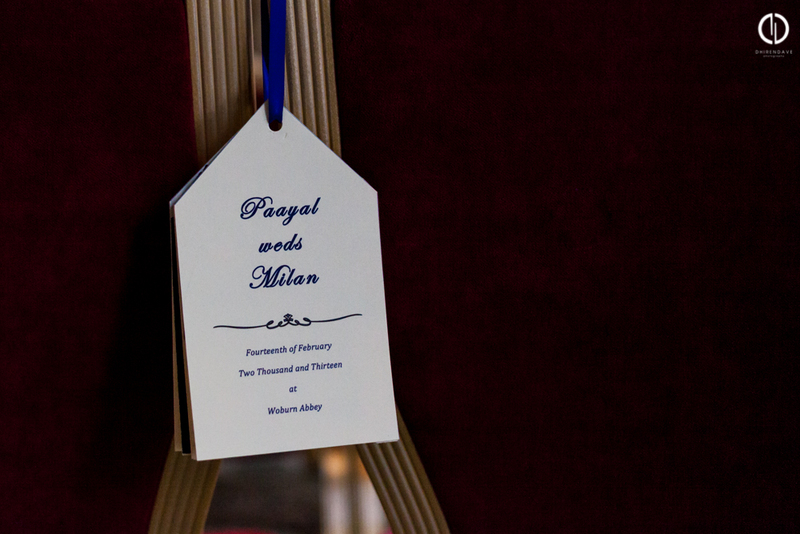 Milan and Paayal – thank you for selecting me as your wedding photographer, I had a great time capturing your special day!